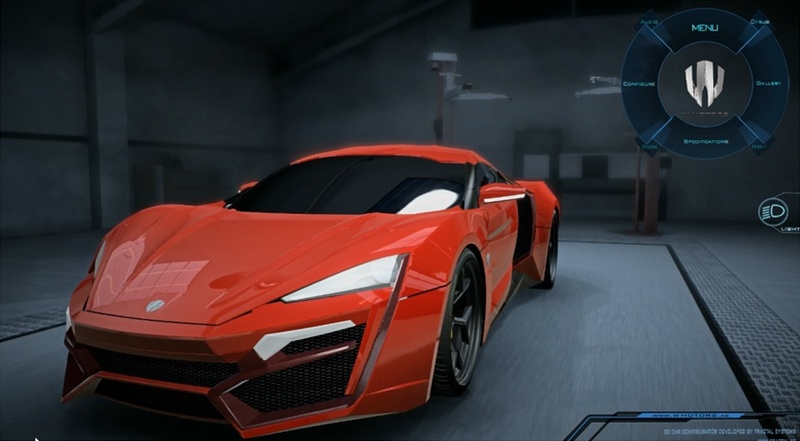 W Motors unveiled $3.4 million Lykan Hypersport sportscar at the Qatar Motor Show in January 2013. 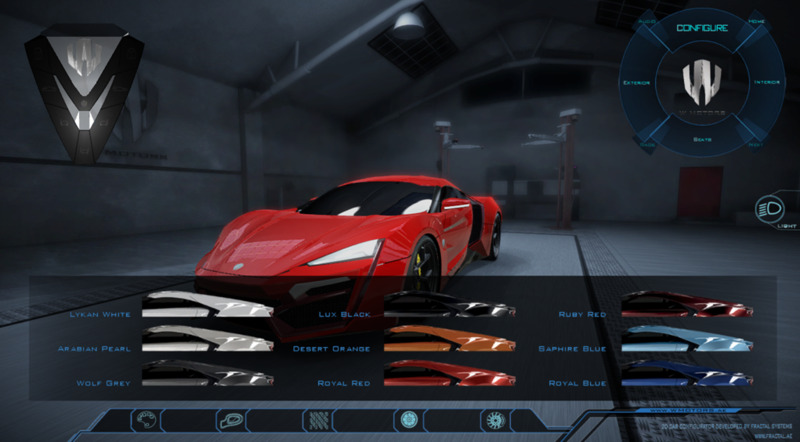 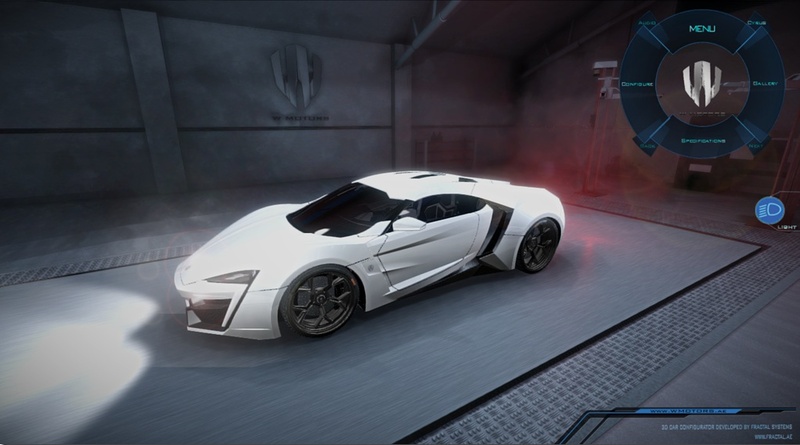 We have been contracted by Fractal Systems to develop realistic realtime shaders, lighting and environment design for Lykan Hypersport car configurator. 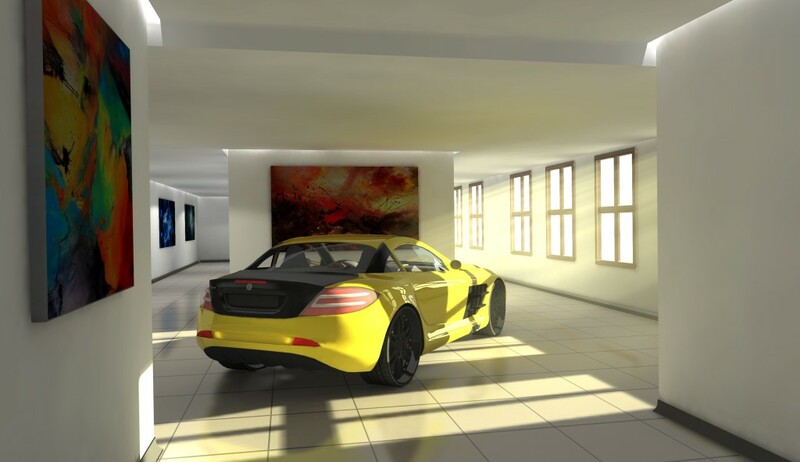 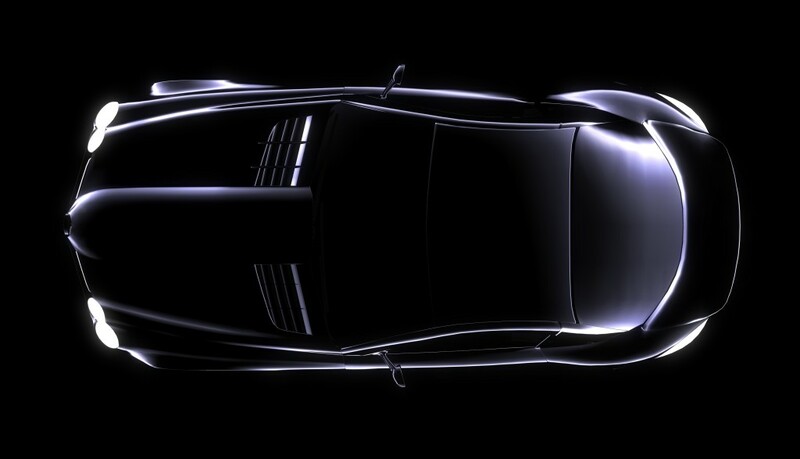 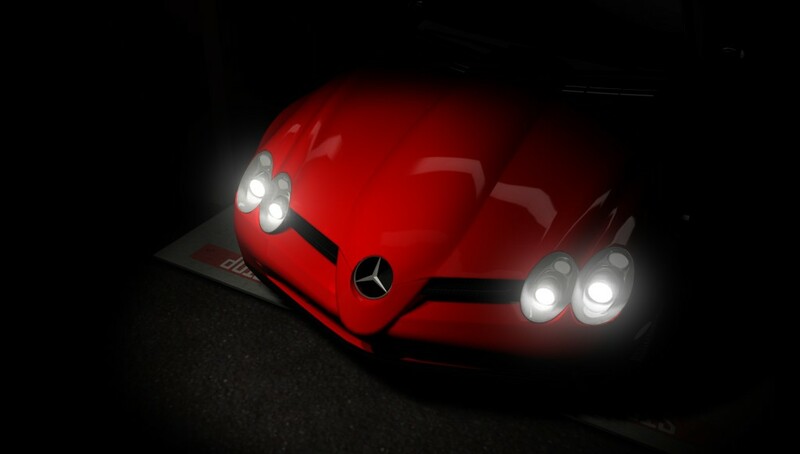 These shaders were based on our own technical experiments with realtime HDR rendering in Unity.